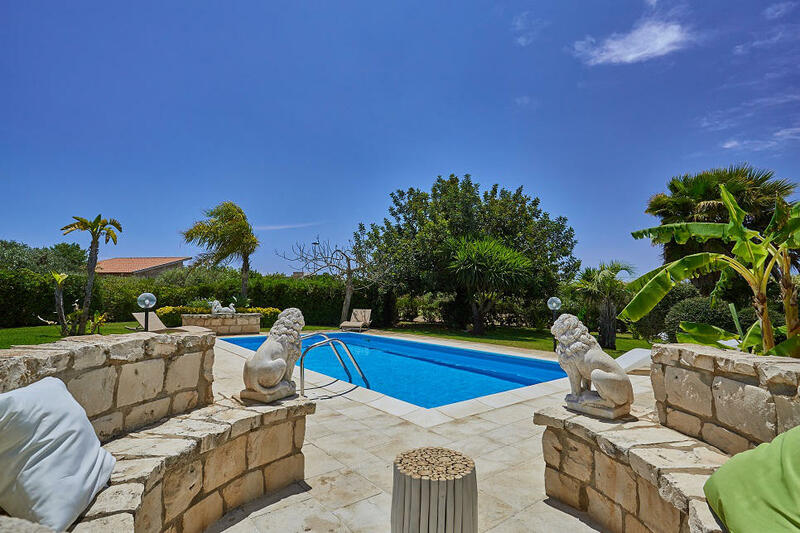 Regardless of your holiday budget, one of the best things about staying in a Sicilian villa rather than a hotel is the chance to really experience the destination. Linger over a morning cappuccino at the local bar, wander to the local shops or market for your daily essentials and head to the nearest lido to watch the daily ritual of Italian beach life. 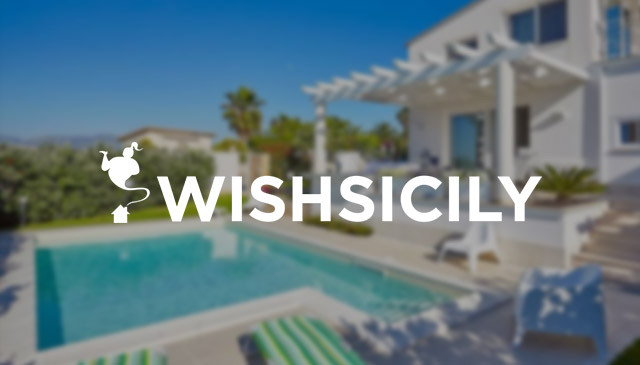 Villa holidays in Sicily get snapped up quickly, often as soon as the Christmas rush is over, so if you are thinking of booking a villa, particularly during school holidays, the advice from specialist Wish Sicily is to make some early decisions, before the price of flights goes up and for the best choice of dates and location. We have picked some of our top villas for 2018. 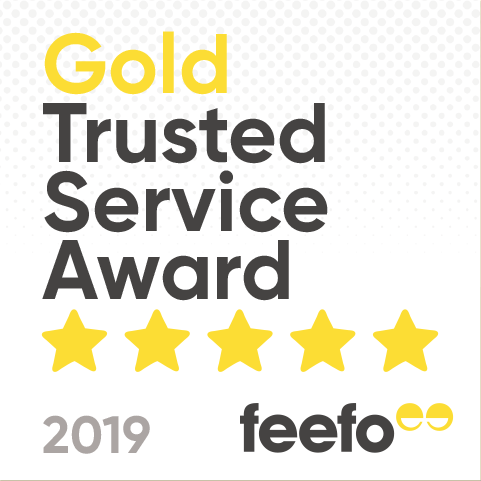 Two-bedroomed Casa del Carrubo has everything you could need for a family villa, from a garden with a pool, jacuzzi, outdoor kitchen and fruit-laden trees, to table tennis and bikes. The nearest beach and local pizzeria are a 5-minute stroll away and there are more beaches, restaurants and a small market at Lido di Noto. The baroque town of Noto and the ancient city of Syracuse are close by. Prices: one week at Casa del Carrubo (sleeps 4) from £1240 at Whitsun half-term. Fly to Catania or Comiso. New for 2018, Il Torrione is a charming one-bedroom apartment situated just moments from the fabulous sandy beach at Fontane Bianche in south east Sicily. The apartment has a living room with kitchen, bedroom and bathroom and a private roof terrace with sea views. When you need a change of scene, venture out to the perfect horseshoe-shaped beach at Calamosche on the fringes of the Vendicari Nature Reserve or explore the Greek and Roman sites in Syracuse and the honey-hued baroque architecture lining Noto’s main street. Prices: one week at Il Torrione (sleeps 2-4) from £487. Fly to Catania or Comiso. If you are holidaying as a large group, sightseeing may not be top of your list of priorities. Save money by picking a villa that is slightly off the beaten track but has the key ingredients of plenty of space and a large pool. Roomy enough for a group of 16, Villa Dioscuri has a vast open-plan living room with arched doors that lead out on to terraces with views over the sea and Sanctuary of Tindari. There is also table tennis, the option of an in-villa cook service and a fabulous infinity pool with the same magnificent sea views. 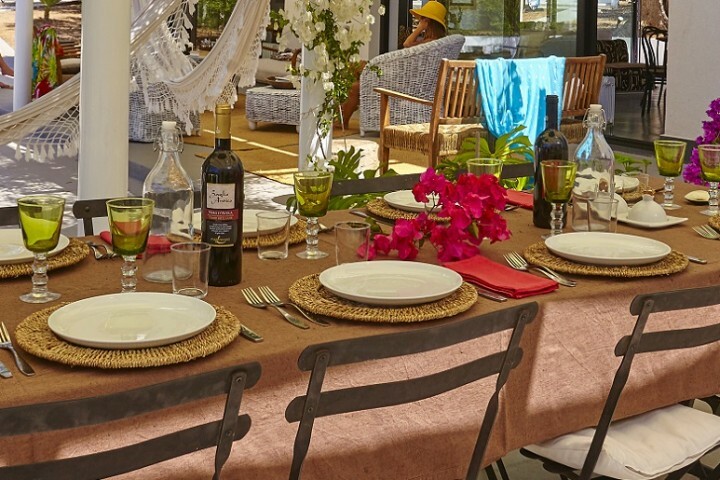 Prices: one week at Villa Dioscuri in June starts at £3199 (sleeps 16). Fly to Palermo or Catania. With a sandy beach on your doorstep, Casetta in Pietra offers a classic beach break at a great price. Stroll down to the beach and translucent sea in the Bay of Cornino and dine out on the terrace amidst Mediterranean shrubs and trees. 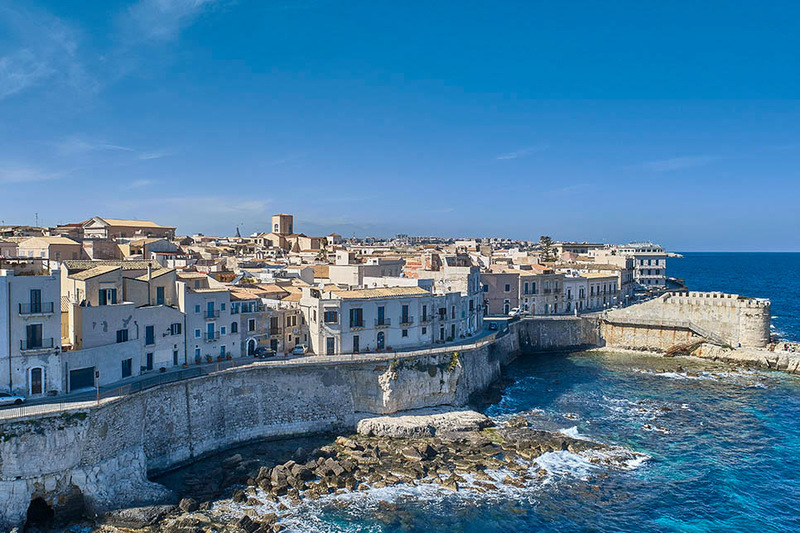 There are shops, restaurants and gelaterie at nearby Scopello and Castellammare del Golfo and several interesting local towns including Trapani, Marsala and Erice, a medieval hilltop town with narrow twisting streets and two imposing castles. 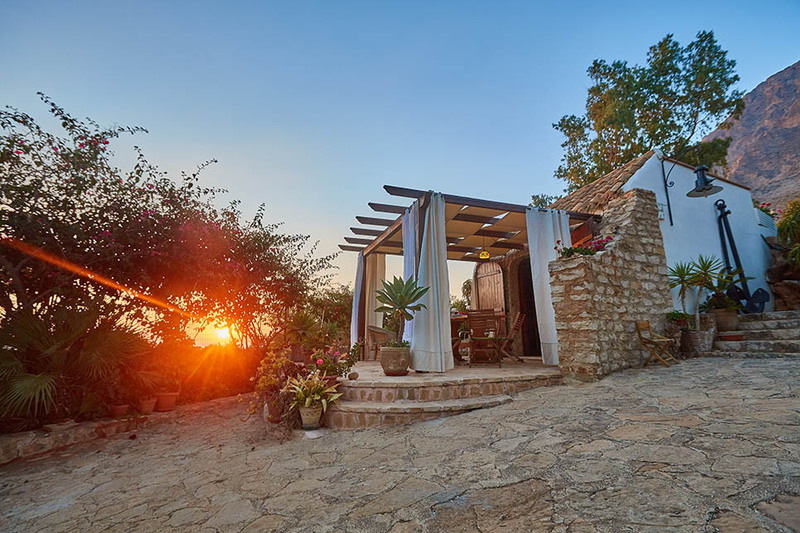 Prices: one week at Casetta in Pietra from £558 (sleeps 5). Fly to Palermo or Trapani. 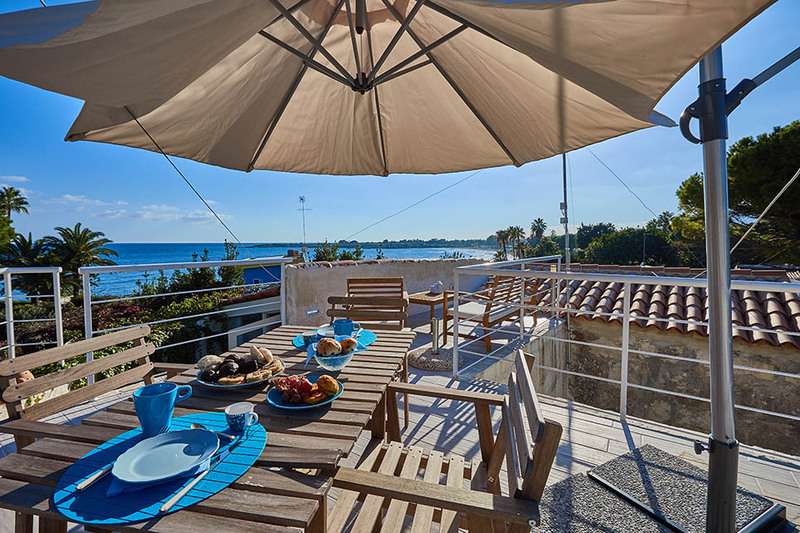 Casa a Ortigia is a 2-bedroom waterfront villa in prime position on the island of Ortigia, the historic centre of Syracuse. 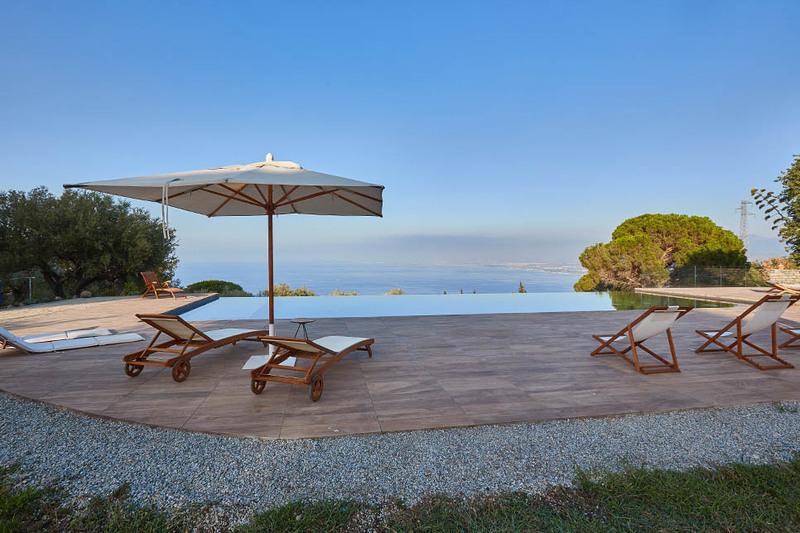 The villa has a rooftop terrace and is situated across the road from a sunbathing platform with sea access. 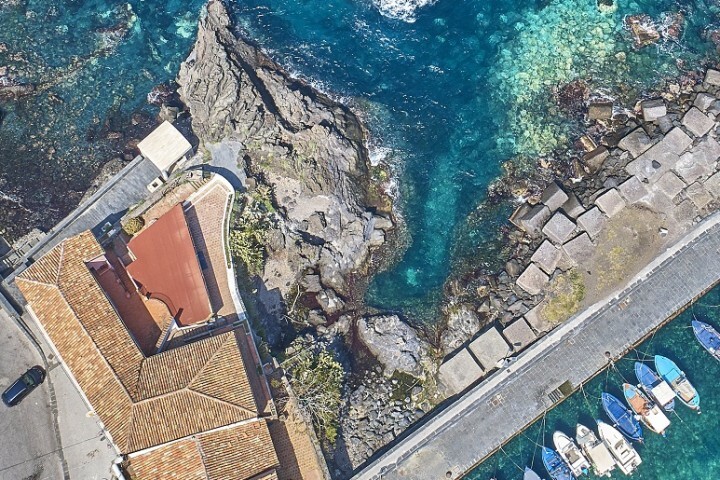 The spectacular Piazza del Duomo and the Fonte Aretusa are just a short stroll away and the villa is also within easy reach of the sandy beaches to the south of the city. Prices: one week at Casa a Ortigia from £886 (sleeps 4). Fly to Catania or Comiso.